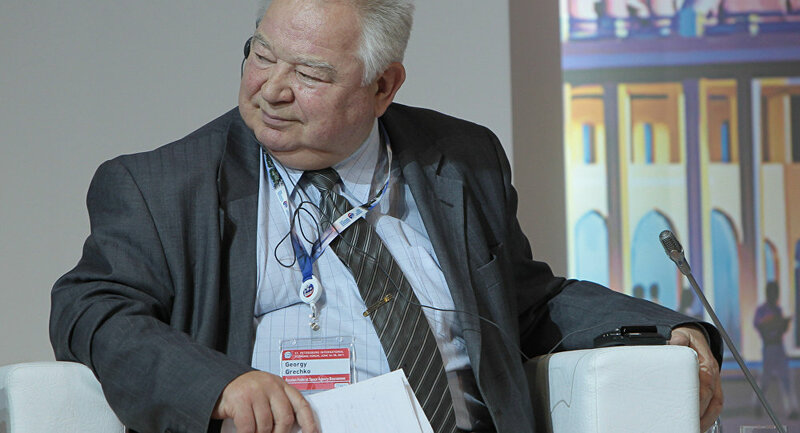 The legendary Soviet cosmonaut, Georgy Grechko has passed away on April 8, media reported. Grechko who was twice awarded the medal of the Hero of the Soviet Union participated in the development of the first Soviet satellites and interplanetary stations. He died on the 86th year of his life. Georgy Grechko made three space flights — in 1975, 1978 and 1985. He flew on several space flights including Soyuz 17, Soyuz 26, and Soyuz T-14. Grechko made the first spacewalk in an Orlan space suit on December 20, 1977 during the Salyut 6 EO-1 mission. Grechko died several days before his professional holiday. 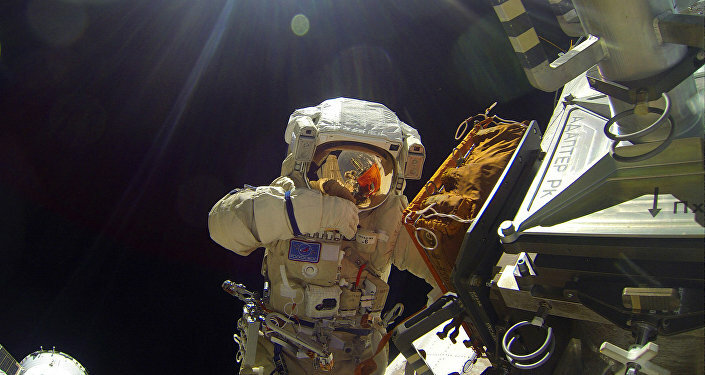 On April 12, Russia marks the Cosmonautics Day. A minor planet discovered by a Soviet astronomer is named after Georgy Grechko.